Avoid fascial injuries and stay safe during sparring sessions wearing the Carbon Claw AMT CX-7 red leather headguard with a lightweight, yet sturdy construction. The headguard is not only easy to put on and take off, but also durable and comfortable due to genuine cow hide leather. For moisture management and a fresh feel, it has a soft inner padding made of an anti-microbial fabric, whereas an external padding effectively absorbs impact shock. 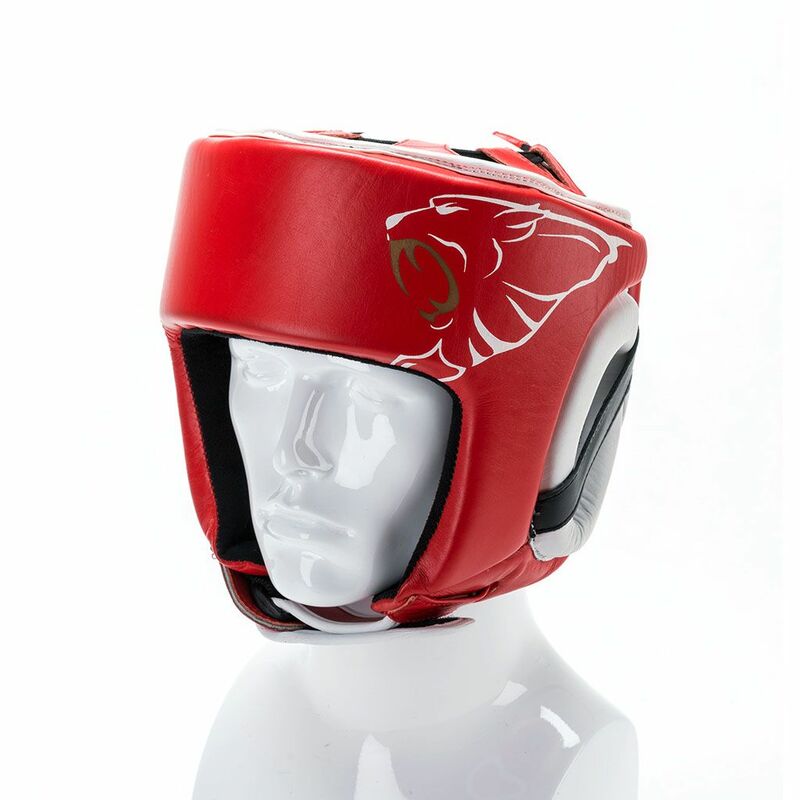 Thanks to adjustable top, rear and chin sections, the headguard ensures a firm and precise fit and it is supplied in a red colour. for submitting product information about Carbon Claw AMT CX-7 Red Leather Headguard We aim to answer all questions within 2-3 days. for submitting product information about Carbon Claw AMT CX-7 Red Leather Headguard. We aim to answer all questions within 2-3 days. If you provided your name and email address, we will email you as soon as the answer is published. 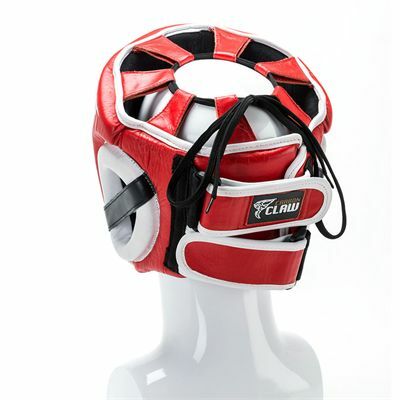 for submitting product review about Carbon Claw AMT CX-7 Red Leather Headguard.